For the most part, the duties of a politician are to serve the people of the country they represent. And, of course, they make money while doing it. Not all of their net worth is earned on their government salary- it can also include salary pay from past careers, sound investments, or even the success of their spouse. So, curious about the net worth of some of these powerful politicians? See how much money they’re really worth and how they made their fortunes. 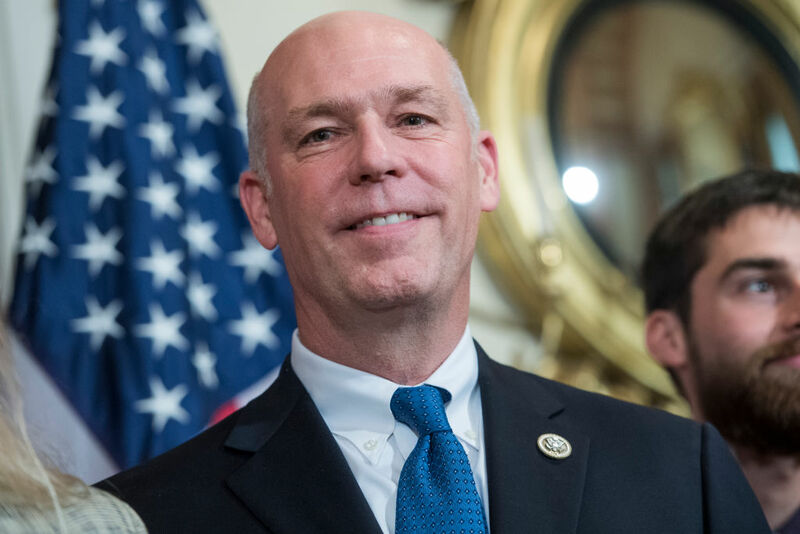 Greg Gianforte serves as Montana’s sole US Representative for both its statewide and congressional district. While his net worth may seem impossible given his position, he is also an extremely successful businessman, engineer, and author. He and his wife founded RightNow Technologies, a software company which he later sold to McAfee and Oracle for around $1.5 billion. He then became the second-richest member of Congress at 57-years-old. On top of his success both in business and politics, Gianforte has also contributed to various causes and charities.